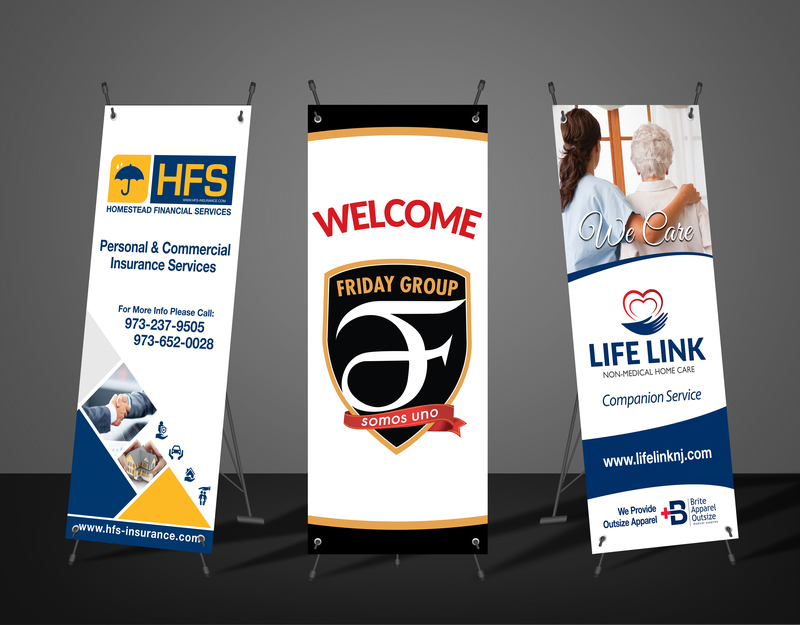 Banners are a great way to make a big impact in today’s competitive landscape. 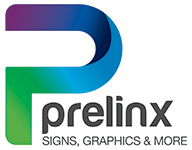 From traditional vinyl to custom prints, our banners are sure to meet and exceed your expectations. Don't be "just satisfied". Grab attention! Be noticed! Impress and be impressed with our variety of banners for any occasion!